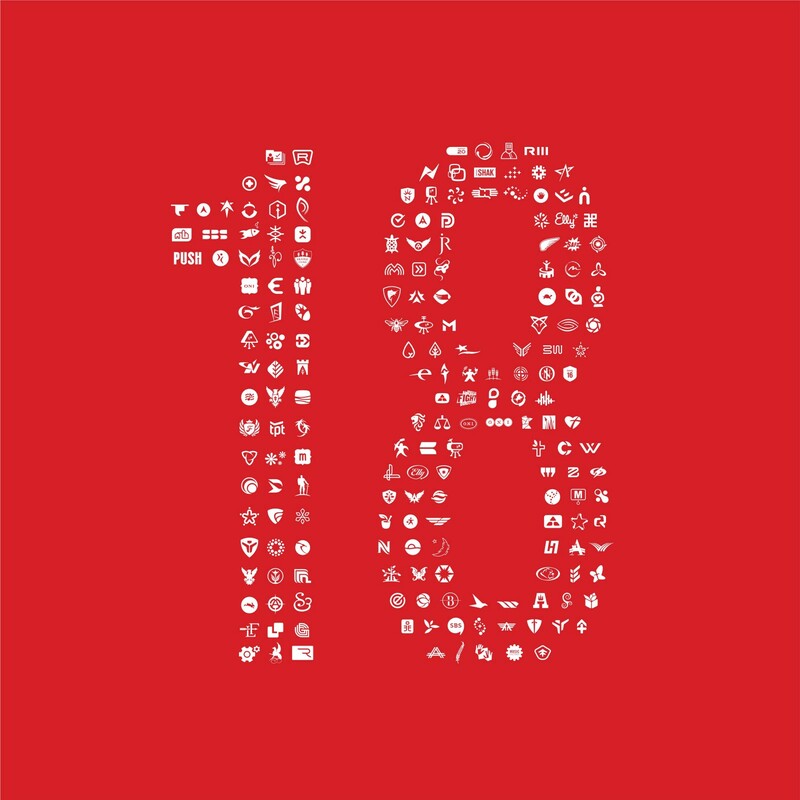 Our debut Capsule 18 post honors none other than a pillar of brand identity and one of a designer’s favorite assets….typefaces. It’s a requirement to love (or hate to love) Gotham in our field. It’s overused, but so beautiful. But honestly, what designer doesn’t love (or hate to love) Gotham? One of our go-to condensed typefaces — it is modern and clean, while still having a unique personality. 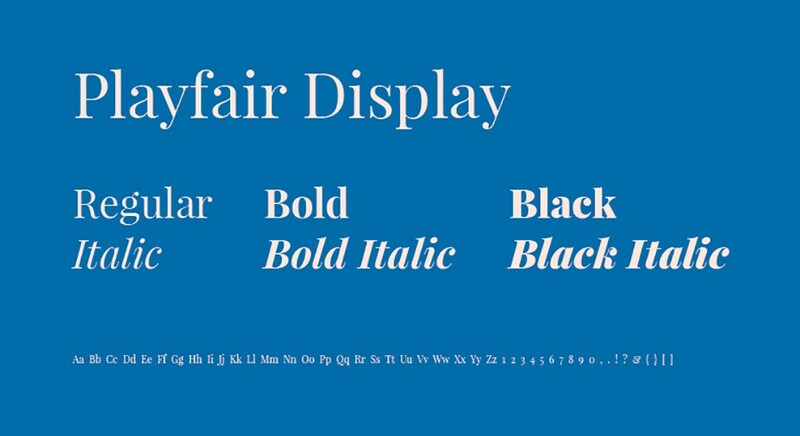 First of all, it has arguably the best name for a typeface, ever. Second, it is a simple, pleasing typeface that is very readable and scales up nicely to a heavier weight without feeling like you’re getting hit over the head with it. 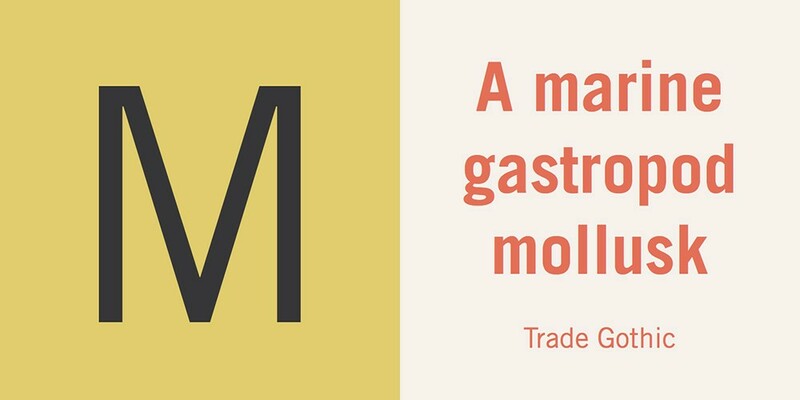 A nice modern serif with a gazillion weights and varieties that make it great for anything from body copy to headlines. Futura is iconic and beautiful but is also the first typeface that has been in outer space — it is featured on this plaque on the moon. 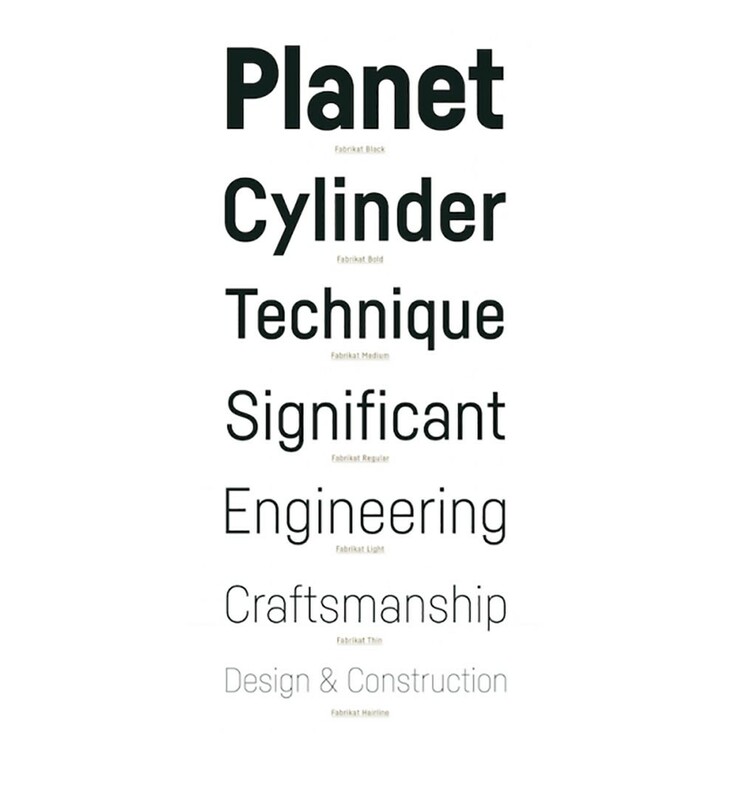 You can’t beat a typeface that’s been to the moon. 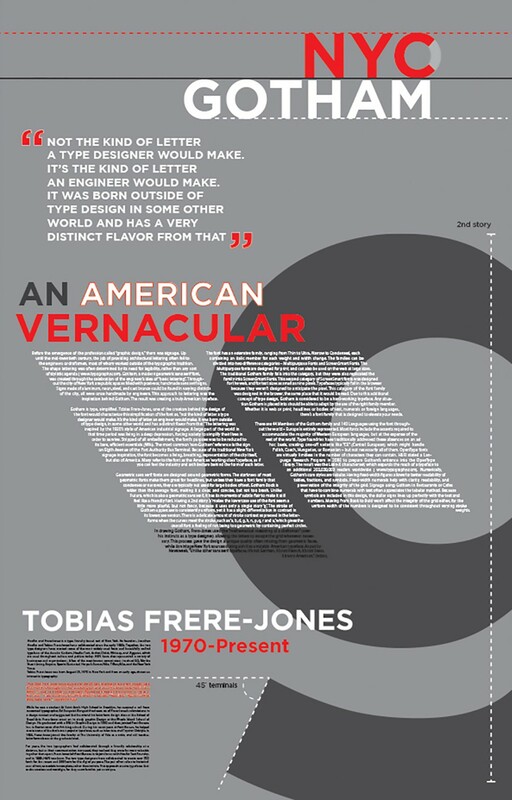 A timeless sans serif typeface that includes condensed and extended versions. It looks amazing now and years from now. 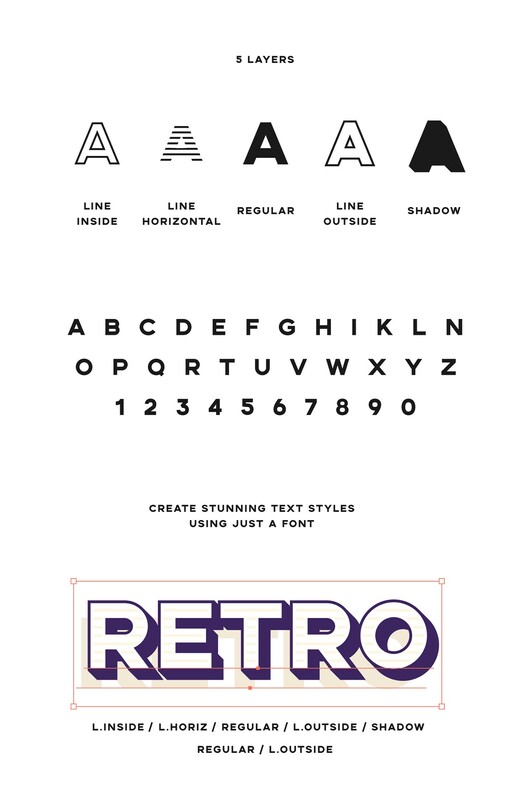 This layered font family comes in five variations that can be used to create unique overlays and styles. Oh the possibilities! 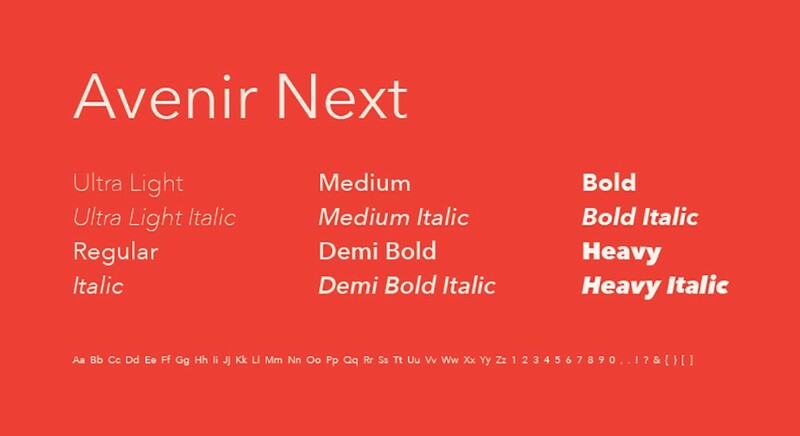 This font is the perfect blend of classic serif and slab serif — it feels friendly, yet traditional. The Housearama family includes Kingpin, League Night and Strike . . . yep, it’s bowling themed! 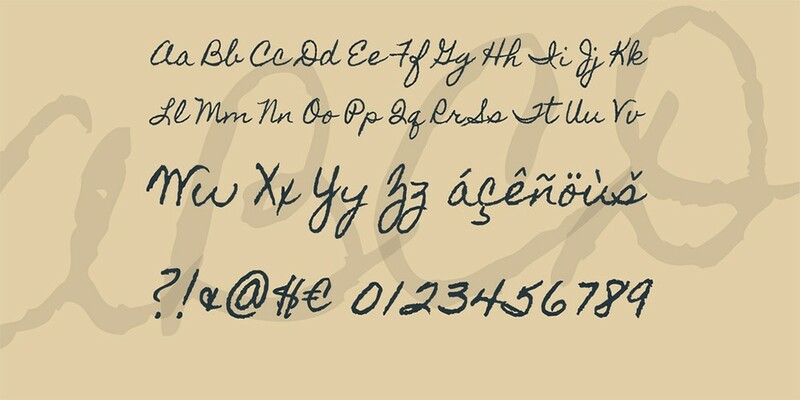 It’s a decorative font. It reminds us of the 50s/60s — a much simpler time. A beautiful, geometric sans serif typeface with a great set of weights and the ability to be used as a strong, powerful headline or prescriptive and flexible body copy. Homemade Apple is just as warm and lovely as the name suggests. The loopy script feels personal, as if someone just took the time to write out their favorite apple pie receipe for you. 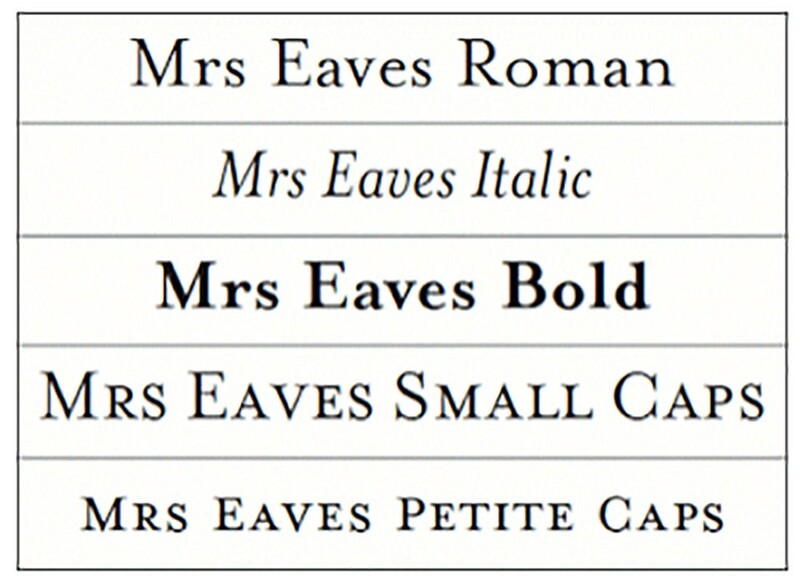 Mrs. Eaves is a beautiful typeface meant to be a softer, more open version of baskerville. 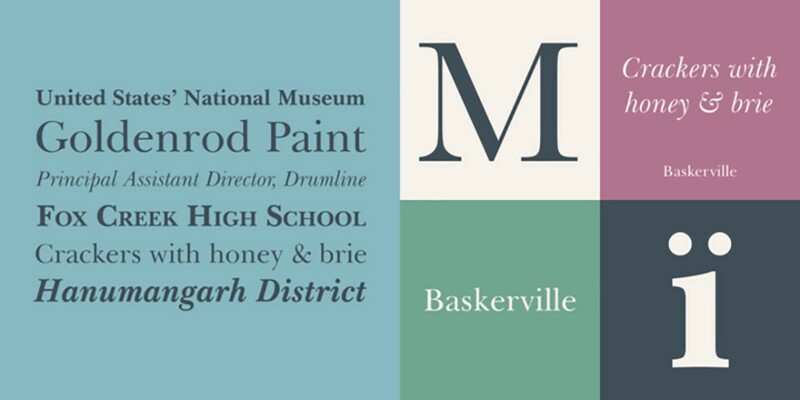 It is actually named after John Baskerville’s wife — you have to love a typeface with so much heritage that honors one of the forgotten women in typographic history. 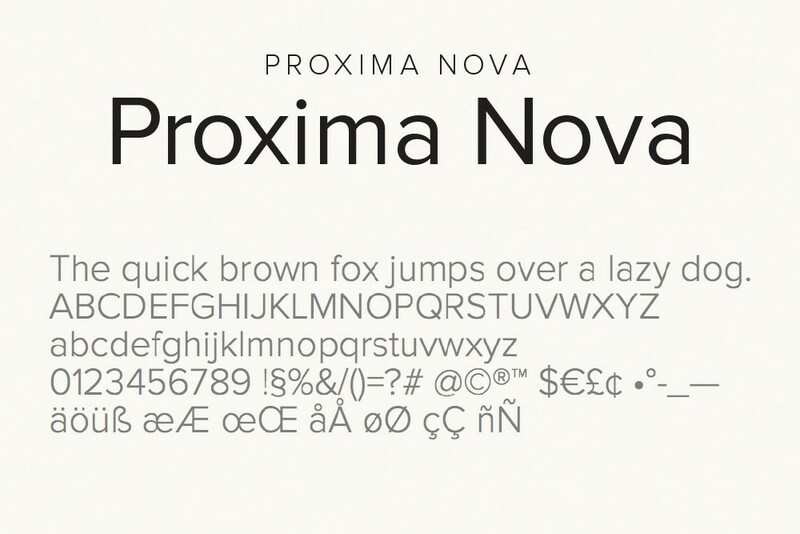 Proxima Nova is one of those timeless typefaces that has a unique ability to project both an elegant and friendly personality. 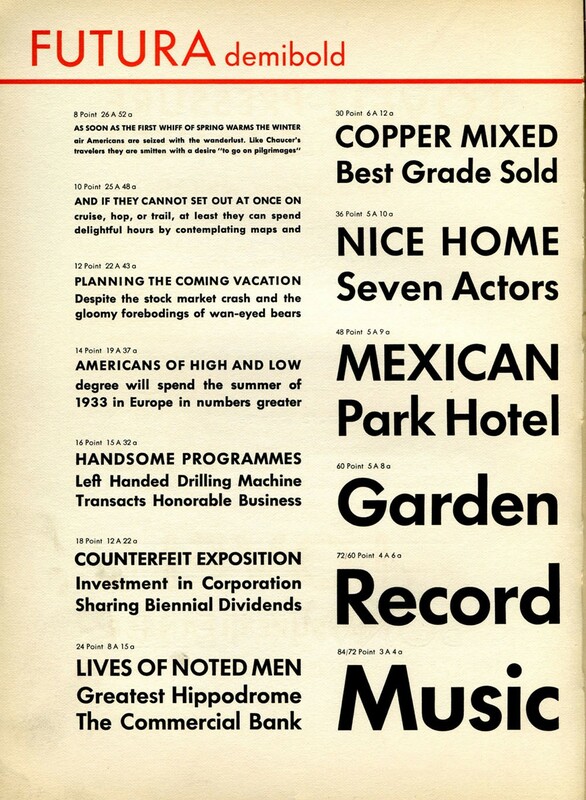 Setting the type in all caps formulates a strong geometric appearance that is strong and sophisticated. 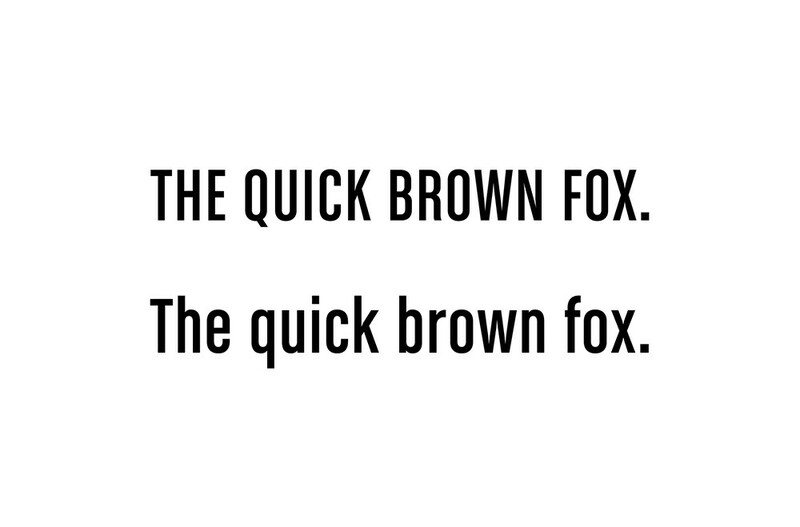 Setting the type in lowercase with its open circular forms, establishes a welcoming and approachable tone. 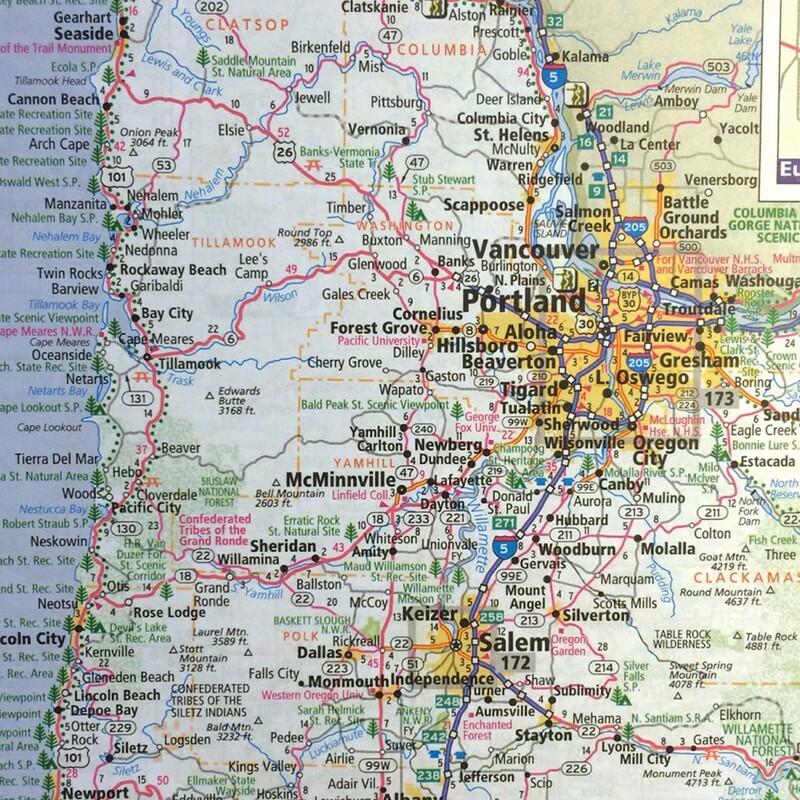 It’s labeling streets, Rand McNally maps, and airport directional signs all across the world. It’s the typeface of travel. 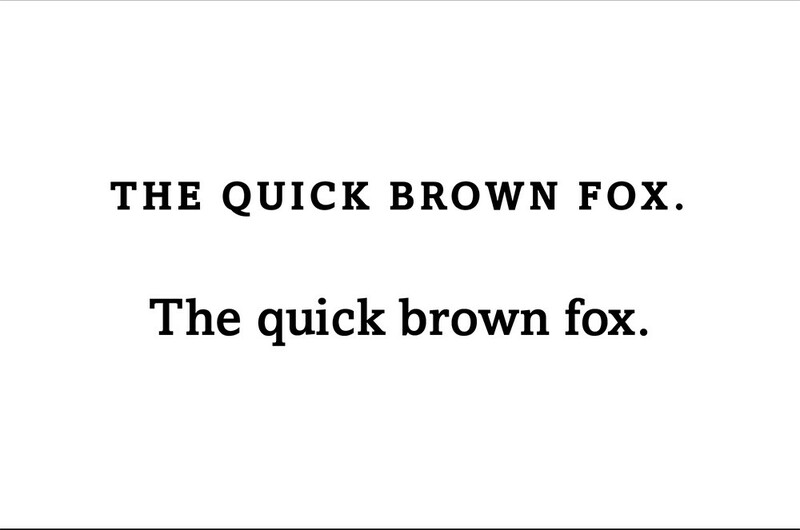 Classic but refreshing serif — the “Q” gives it quite a bit of character. 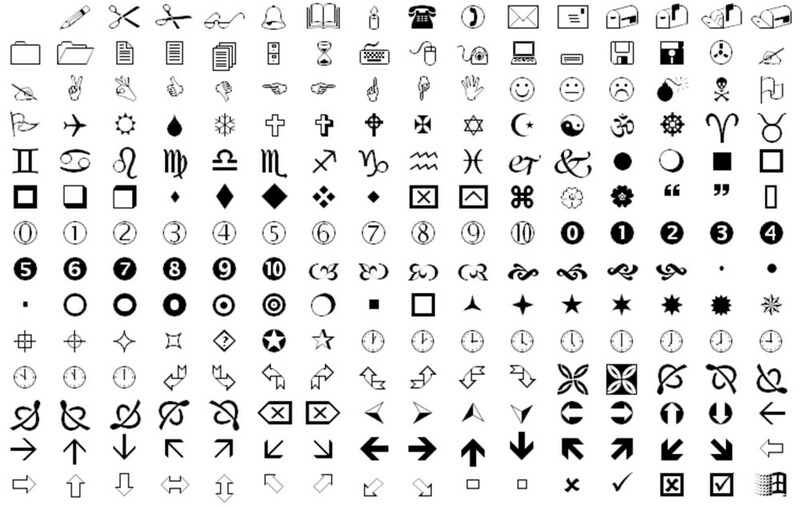 It was also shown in a 2012 study to be the most persuasive font. Comic sans was the least (surprise, surprise). The curves and contrast within this typeface manage to make it feel elegant, modern, and familiar all within one family. High contrast and aesthetically beautiful forms. It’s the OG. The ultimate form of diversity. There are arrows, fingers pointing, checkmarks, and the list goes on. What other font can give you a thumbs up? When you need it, it’s there.